Policeman Parley Bennett was shot and killed by a robbery suspect. He was performing traffic duty when he was approached by a shop owner who informed him that the shop was being robbed. Policeman Bennett was shot as he entered the shop to confront the suspect. On October 14, 1971, 44 years after Policeman Bennett's murder, officers responded to a call of a man being drunk in public. As they talked to the man he admitted to murdering Policeman Bennett. He was arrested and committed to a state mental hospital where he died five years later. 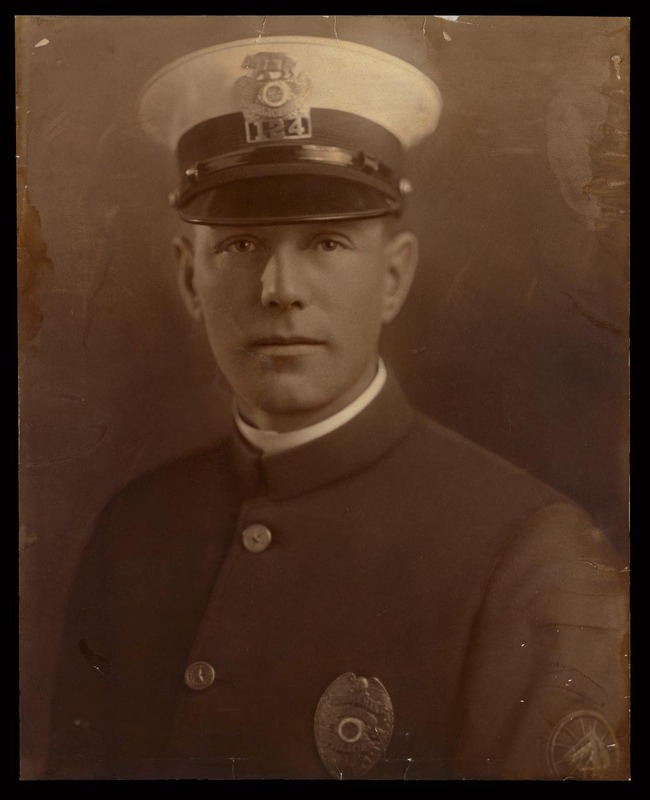 Policeman Bennett had served with the Los Angeles Police Department for 2.5 years. He was survived by his wife, son, and daughter. Rest In Peace Brothers in Blue. Thank you all for your sacrifice and service.